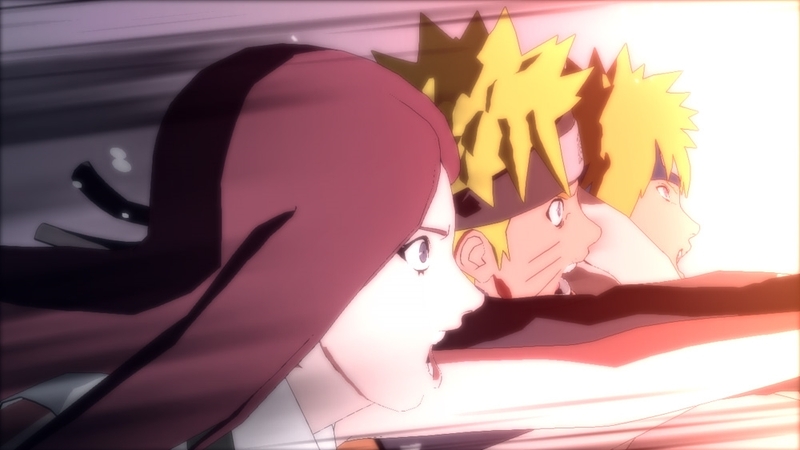 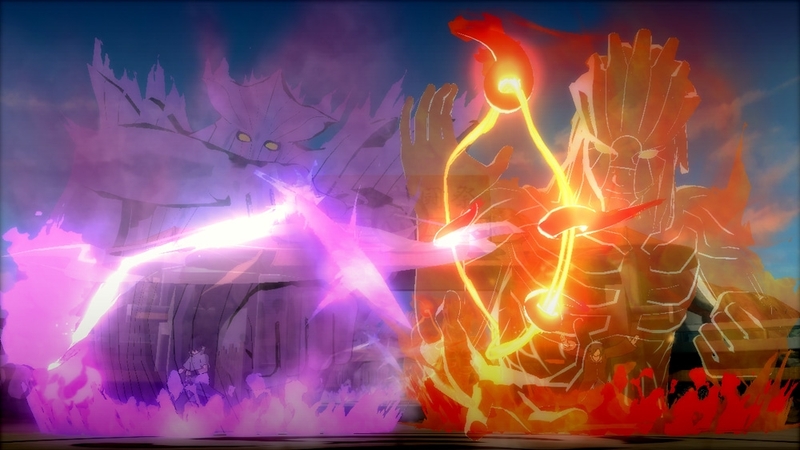 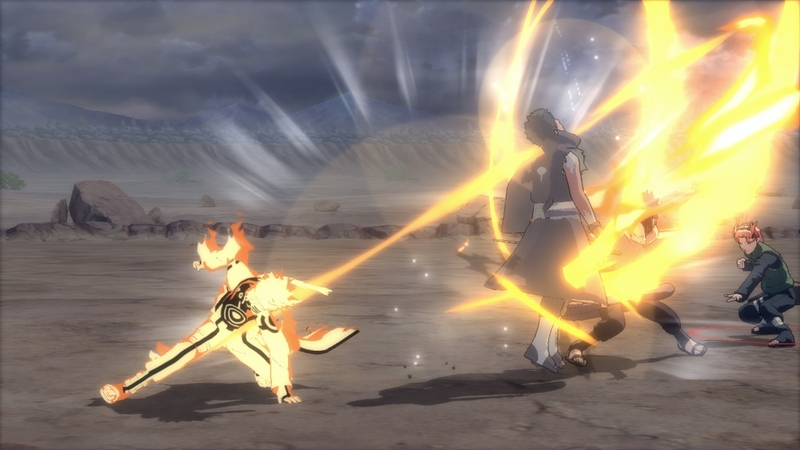 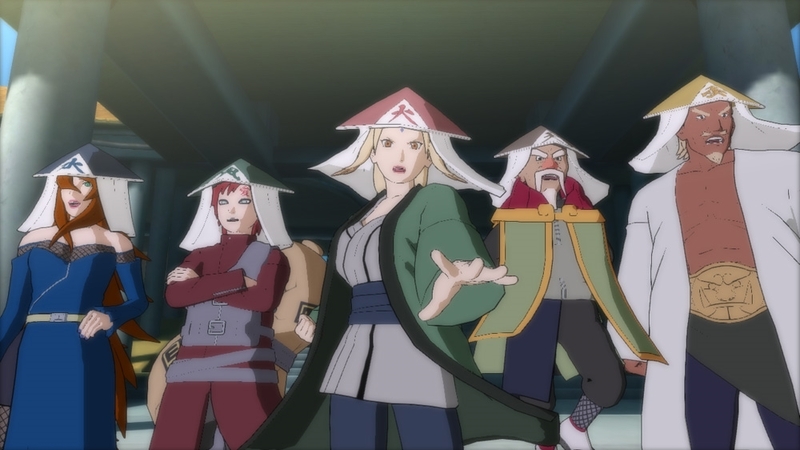 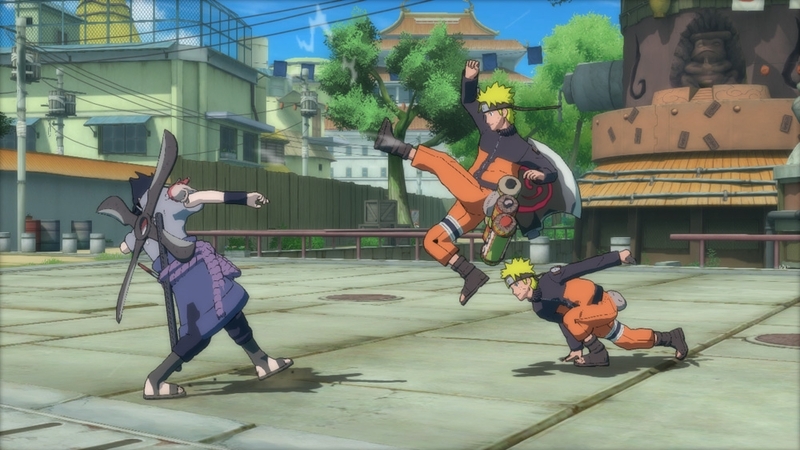 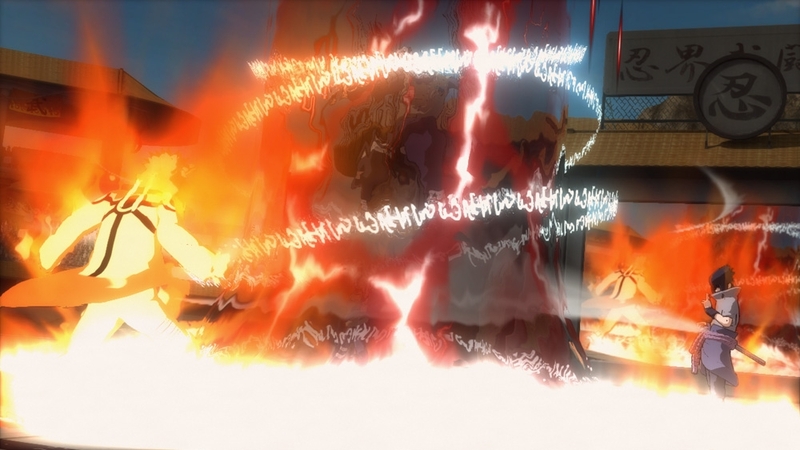 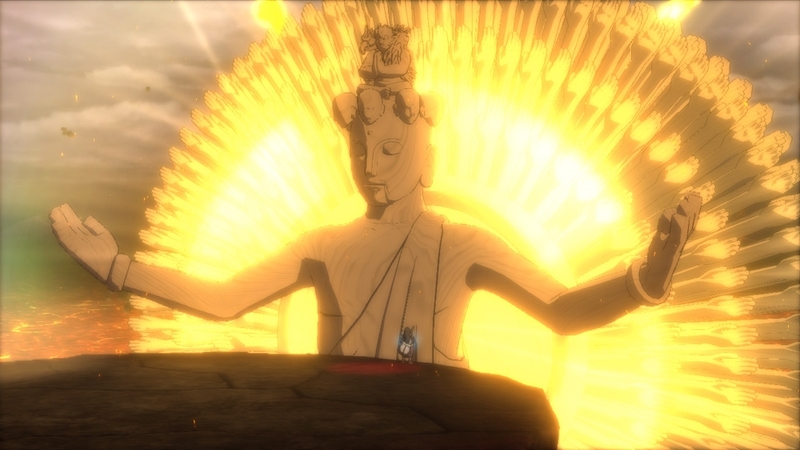 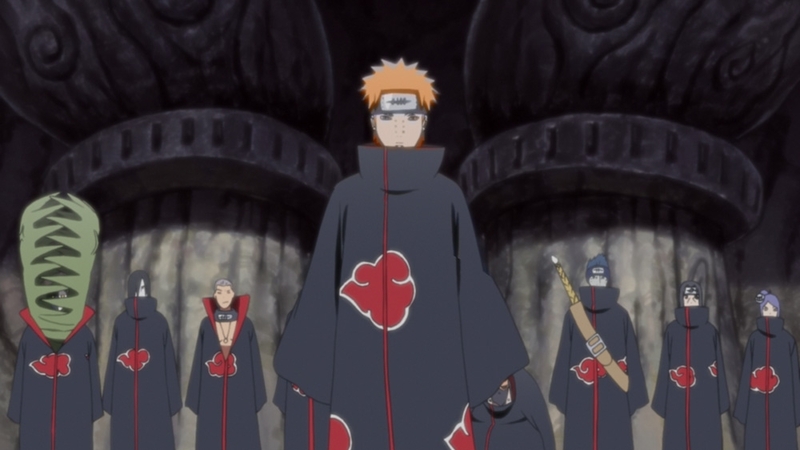 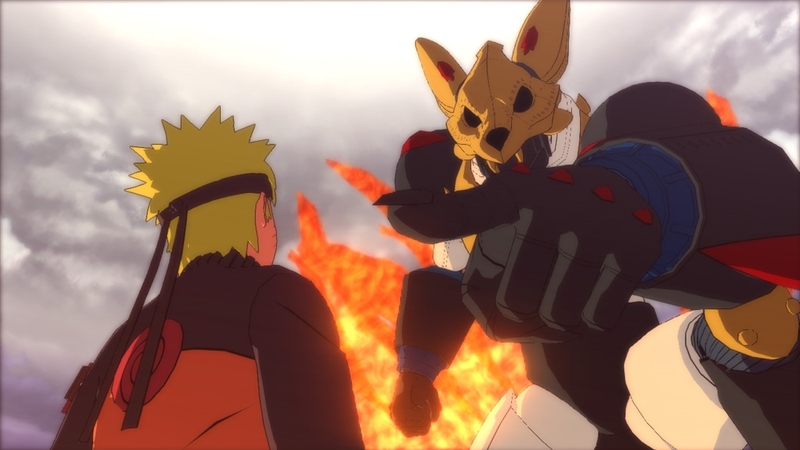 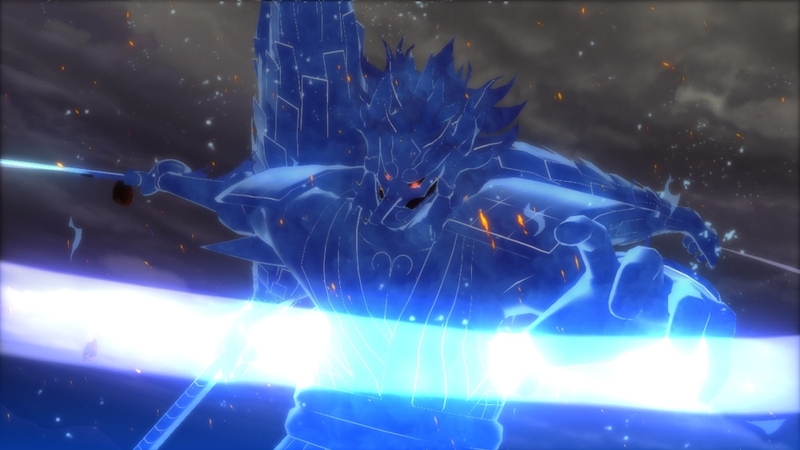 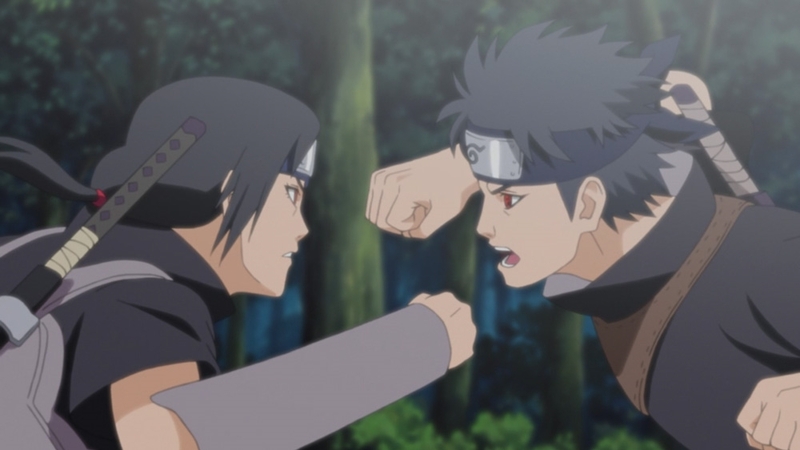 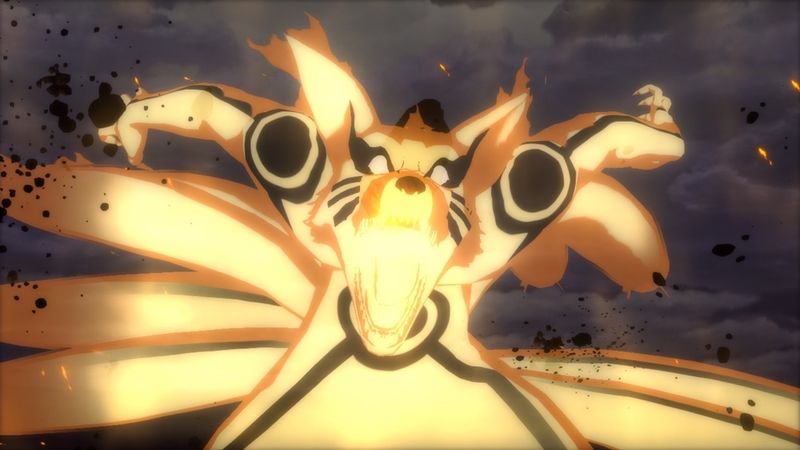 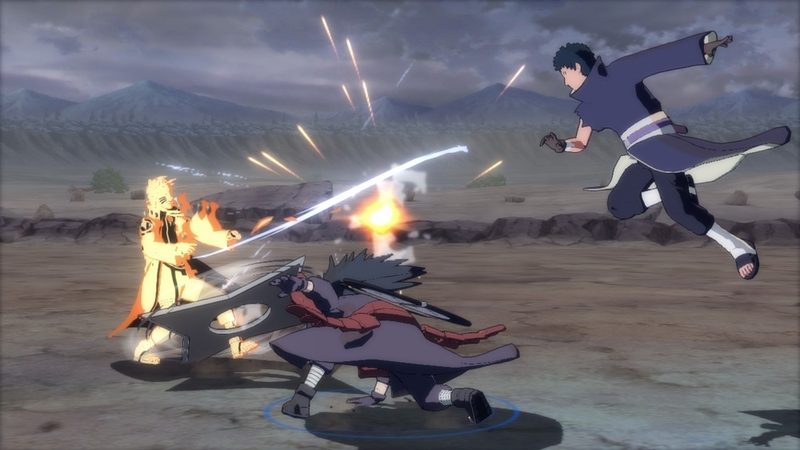 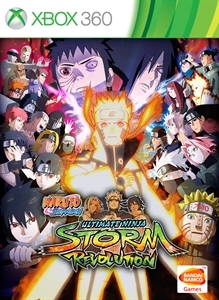 For a limited time, play online battles in NARUTO SHIPPUDEN: Ultimate Ninja STORM Revolution DEMO! 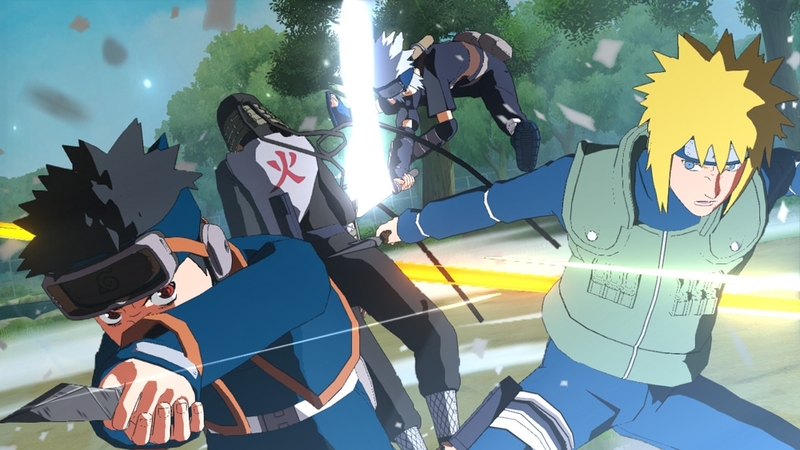 Fight against rivals and score battle points to become a top player in the rankings. 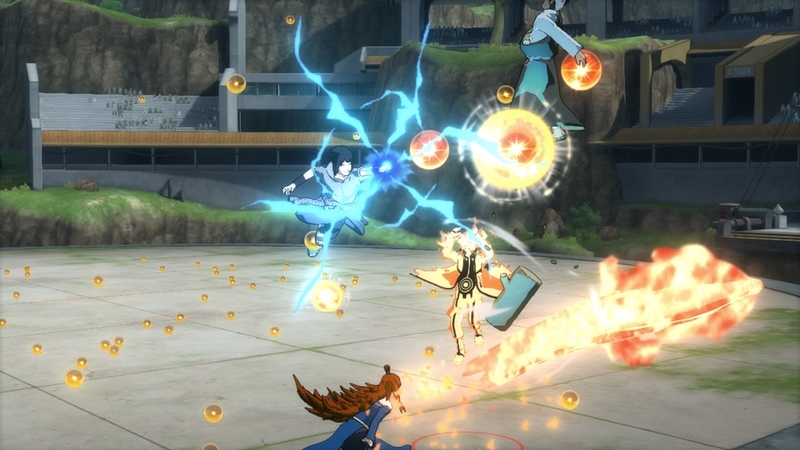 Single player arcade mode is also included. 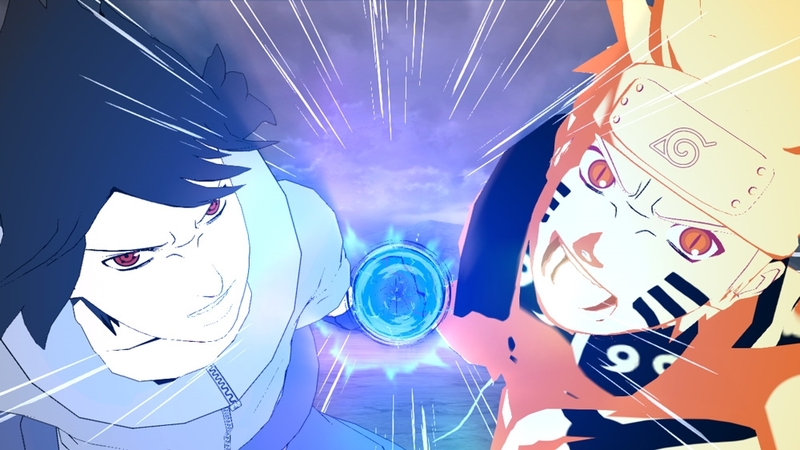 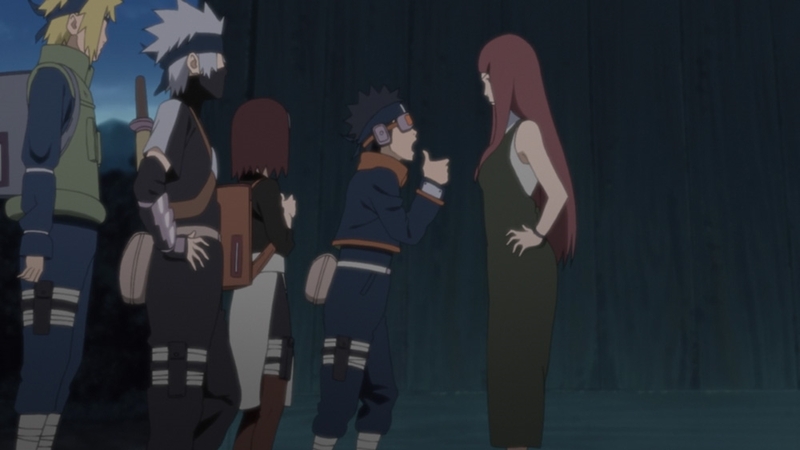 New characters introduced in this installment and Mecha-Naruto, new character designed by Masashi Kishimoto is also playable! 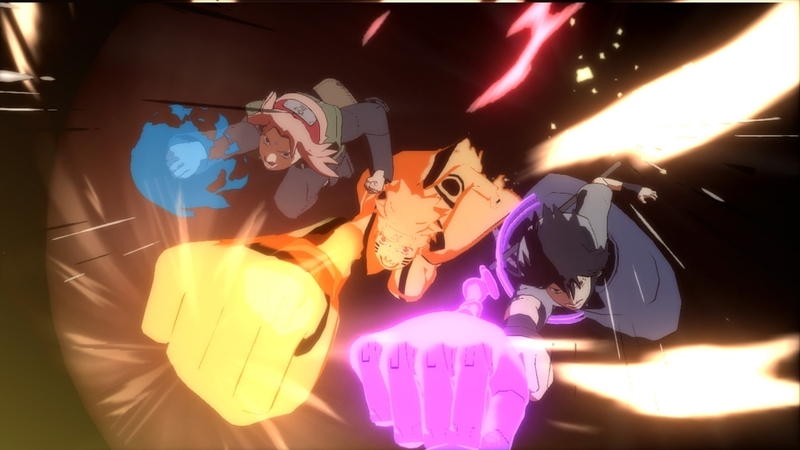 Experience the evolved battle system including Ultimate Combo Jutsu that can be performed with a combination of set characters and True Awakening!